In addition to the visa, passport, vaccinations, money, pet and keys of your house for your return, don't you feel like you've forgotten something? Maybe! A cautious traveler knows that he must take with him some elements so that his trip is not going to be a headache. 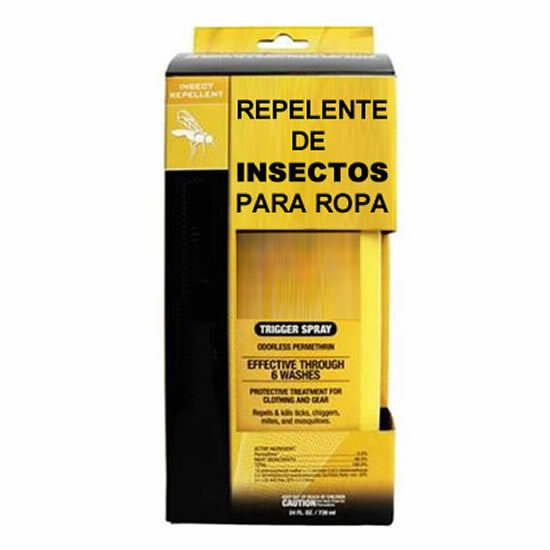 Therefore, it is good that you know that in addition to all of the above, you need to carry a first-aid kit that we can tailor depending on where you go, or that you can take insect repellents that really work, because not everything that bites you are mosquitoes. Also the power adapter is indispensable as most countries the plugs are different. These are just some of the products that Vacunas y Visas en Viajes has for you to make your trip spectacular. Each trip and traveler is different, so the first aid kit must also change. 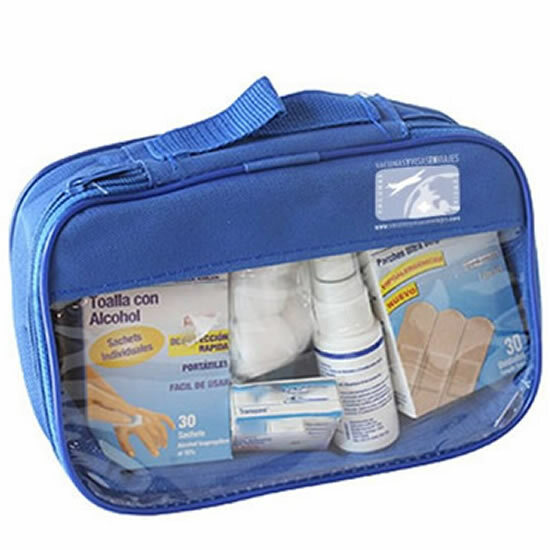 In Vacunas y Visas en Viajes we personalize your first aid kit so that you travel calm and safe. For clothing, tents and other equipment. 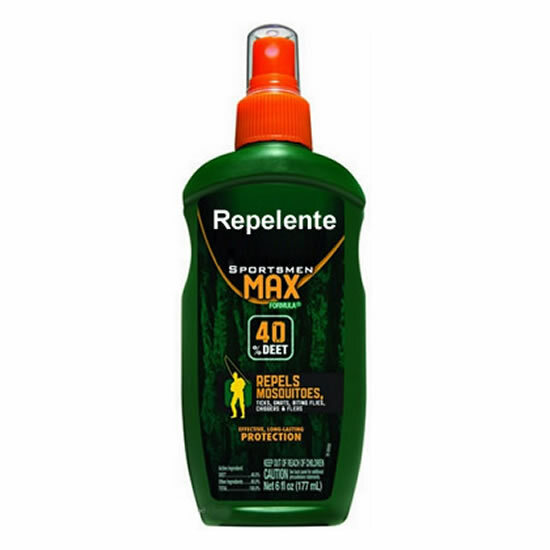 Protects against ticks, mosquitoes, mites and 55 other types of insects. Malaria treatment varies according to the country you travel to, so not all treatments work at your destination. 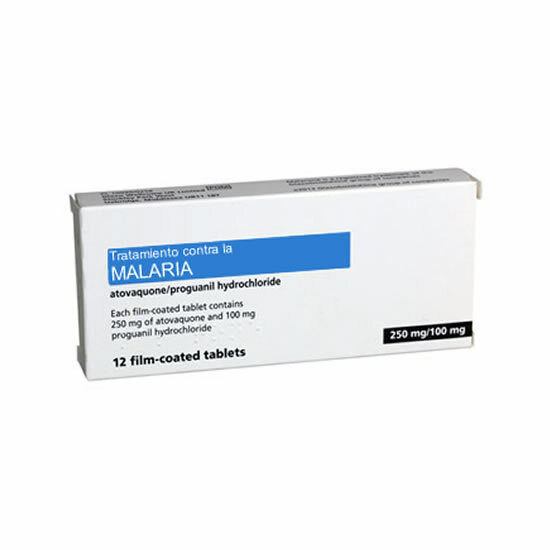 We offer advice on the different types of antimalarial treatment you can use. Power adapter with a combination of the 4 most common configurations of plug adapters. EMI/RFI power line filter and voltage stabilizer. 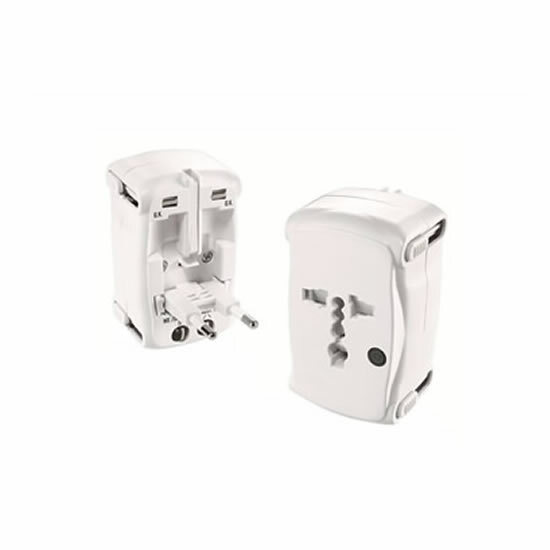 Accepts grounded and ungrounded plugs, polarized and non-polarized plugs from Europe, Asia, Australia, Africa, North America and South America. This small scale serves to avoid extra charges for excess luggage. It beeps to find out if your luggage is overweight. It can weigh up to 80 pounds. 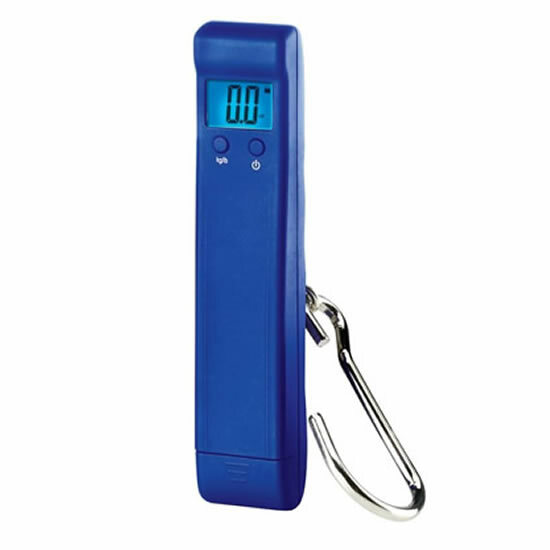 Converts weight into kilos or pounds. The TSA logo on the padlock indicates that airport controllers can safely open it with special codes and tools. 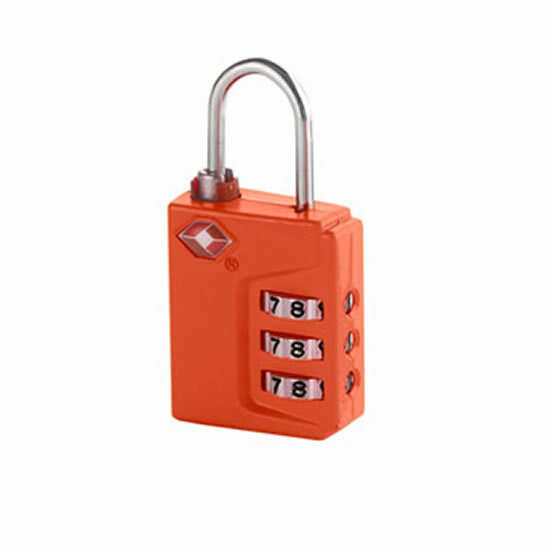 And the Inspection Status indicator at the bottom of the padlock indicates whether the controllers have opened the padlock or it was tampered with.